As the clock ticked by, marking the end of the most ambitious crowd-funded campaigns ever made, a dream ended. 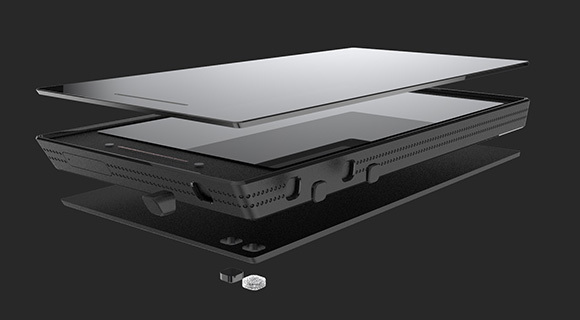 The Ubuntu Edge is a no go, having managing only 40% of its $32 million goal. Despite a highly promising start, where the campaign raised over $3 million in just 24 hours, pledges for the Ubuntu Edge dropped dramatically soon after. After 30 days, the campaign raised $12,812,776 – 40% of its intended target. Canonical estimates that close to 20,000 people pledged to purchase the concept device, as well as significant contributions from Bloomberg and several small businesses. In addition, an interesting stat acquired by Aman Firdaus from Amanz.my indicated that 77 Malaysians contributed a total of $35,300 in the campaign. Ultimately, the campaign fell through simply because of its sheer ambition. Despite making a record as the highest crowd-funded campaign ever, beating the Pebble Smartwatch‘s Kickstarter campaign along the way, the Ubuntu Edge goal proved too ambitious. Over the course of the campaign, Canonical introduced lower prices for the Edge, dropping them from $800 all the way down to $675 as the campaign neared its end. However, as the dream ends a new one begins. 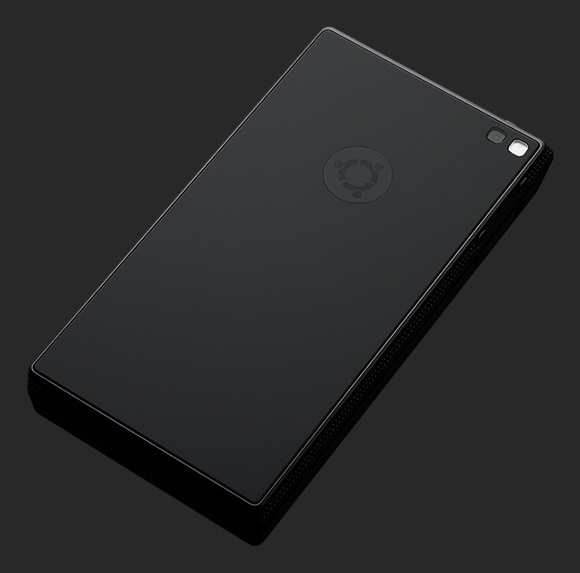 Canonical remains confident of producing its own smartphone running on the new Ubuntu Touch platform in 2014, and while the Ubuntu Edge may not hit the production lines, the sheer amount of positive coverage it produced should help push Canonical and its alternative mobile operating system into the mainstream – which perhaps is more important for the industry than the Ubuntu Edge device itself.